This collection was designed to capture the spirit of both Baker Lifestyle and Homes & Gardens, classically English but with a fresh modern feel that has been perfectly captured in these appealing designs. 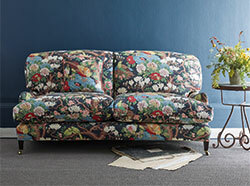 All the staples of English style are here; in addition to large scale florals and toile de jouy, there are crisp ginghams, simple motifs and graphic patterns all of which add a contemporary twist. 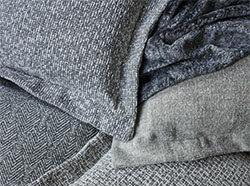 Texture is also key, with cotton, denim and linen mixes, perfect for creating schemes that look as good as they feel..